Hi, we are Spare Time, Gryffe High's Young Enterprise Team. We are a group of 16 S6 pupils taking part in this year's Young Enterprise Company Programme. As part of our business we need to conduct market research to help us make our products the best they can be. This year we plan to create clocks from used items and as a team we have a passion to recycle, providing quality hand made goods every time. We would therefor appreciate it if you would help us to achieve this by taking some time to fill in our survey. 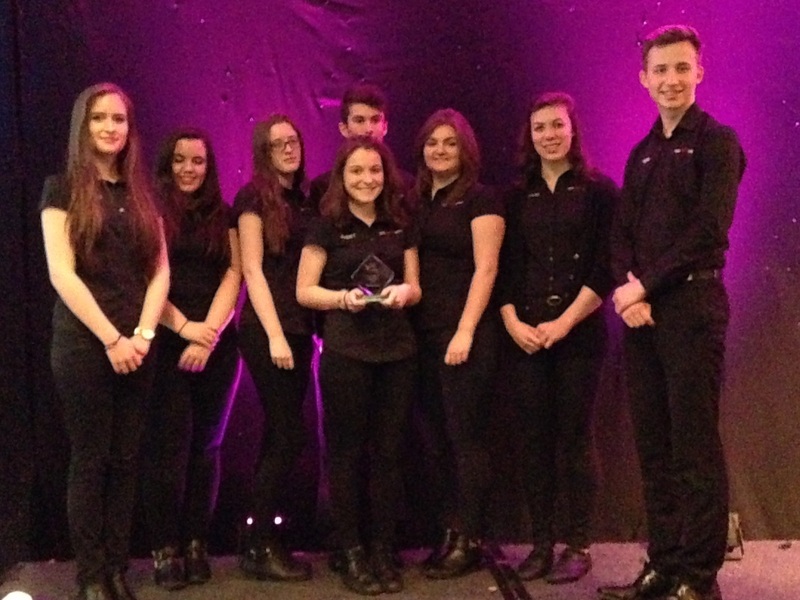 At this years Young Enterprise Finals on 18 March in the Normandy Hotel in Renfrew, OppARTunity won an award for Best Quality Award. "Young Enterprise has helped build my confidence and made me more aware of how businesses are fun and how to overcome problems they are faced with"
"Young Enterprise has been a positive experience and has encouraged me to always be organised and accurate with my work. I feel more independent and confident which is good preparation for university"
"I think more people should do Young Enterprise, it is a worthwhile opportunity to build confidence and make new relashionships with many people "
"This has been a great experience which will help me to decide the career I would like to pursue in the future"